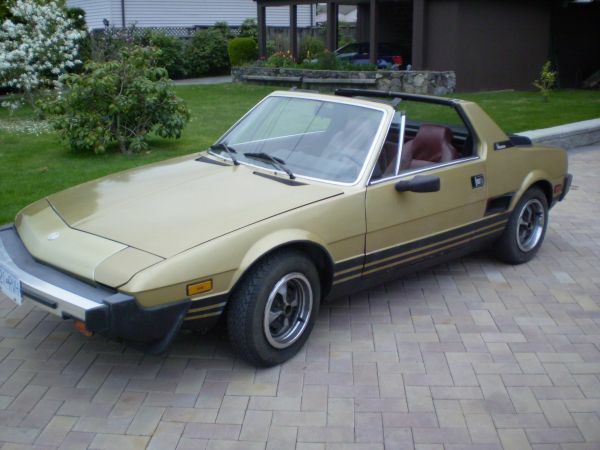 This entry was posted in 70s, Convertible, Fiat, For Sale, Vancouver and tagged 1979, Fiat, mid-engined, X1/9 by dfritter1. Bookmark the permalink. 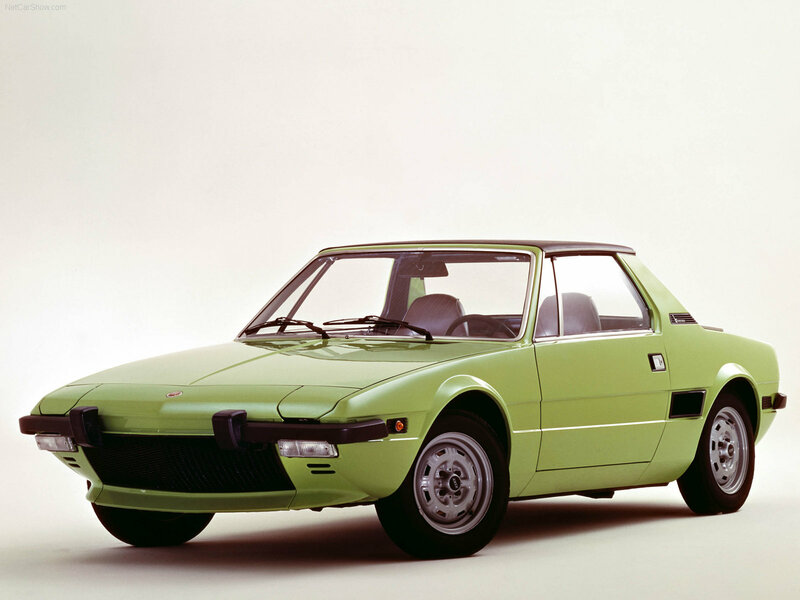 This car was on my short list for my 80’s list that were axed at the end. As the person that bought this car, I’d have to report that it is freaking awesome. Awesome! I hope you’re enjoying it out this this weather!